There are obviously thousands of ways to use coconut oil and essential oils. There are tons of online articles, blog posts, and books detailing uses. Here are a few ways I have been personally using coconut oil and a few essential oils. Swishing with coconut oil every morning before eating or drinking, followed by brushing your teeth can help remove toxins, strengthen gums, remove plaque, and whiten teeth. My aunt has been using coconut oil in this way for years and like many other people, she believes this practice greatly improves teeth, gum, and overall mouth health. Read more here. Personally, I like the taste of coconut and do not mind the addition to my morning routine. However, you will have to work up to the recommended 20 minute swishing. I have only been swishing for about five minutes. My chiropractor suggested this coffee recipe. Once again, I like the taste of coconut so if you do not like the taste, this coffee recipe may not be your cup of tea. Instead of using sweetener (of course, I used three Splendas) cinnamon is a nice alternative and instead of dairy or non dairy creamer, coconut oil works well to cut the coffee. I use a teaspoon of coconut oil, three packets of Splenda, and a few dashes of cinnamon. One of my resolutions is to cut sugar so I will be weening myself off coffee and sugar using this recipe. Another idea from my aunt: steel cut oats with coconut oil, walnuts, and honey. This is my favorite breakfast. Cook your steel cut oats (quick cooking or traditional), place one teaspoon of coconut oil in a bowl, pour your oats on top, and top with crushed walnuts and a drizzle of honey. The coconut oil melts and personally, I prefer the taste over butter. 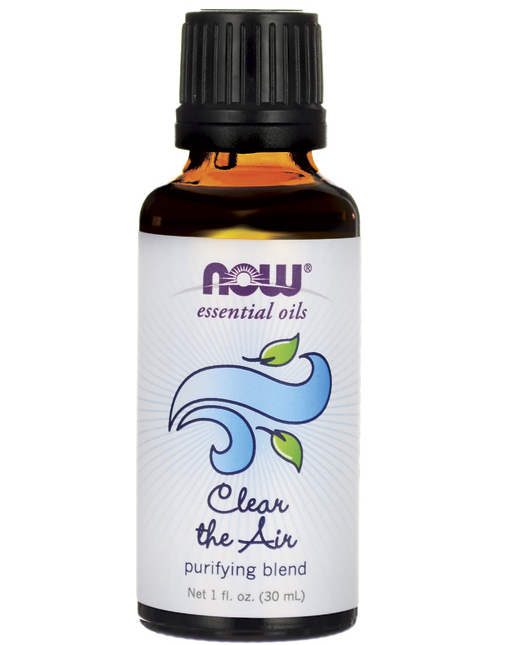 At the first sign of a cold or as relief for sinus issues, place a few drops of peppermint or tea tree oil with water in your diffuser, shut the door and breathe deeply. Even my husbands admits that this helps shorten or eliminate his sinus issues.It is probably a placebo, but lavender really does help me sleep better and calms me. I have a roller ball of lavender that I use behind my ears and it keeps me calm all day. 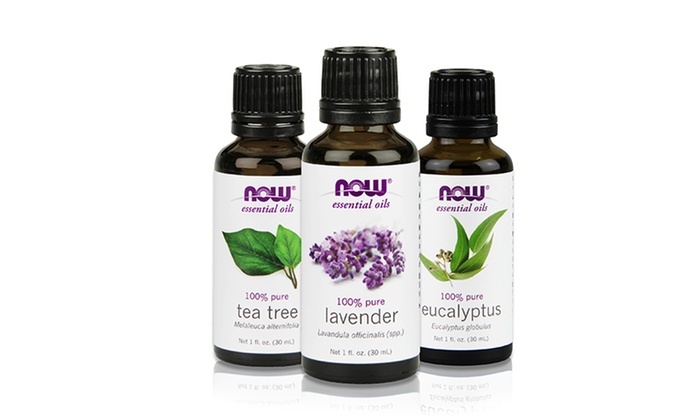 I love using essential oils in a diffuser but I have also found other ways to use them. Here is a link to oils potentially unsafe for pets. Obviously, if you have children you know some oils are unsafe for them as well. More information about that here. Pour a few tablespoons of baking soda in a mason jar, add a few drops of an essential oil like peppermint or a blend of oils like Clean the Air. Stir and repeat process until jar is filled. Sprinkle little pinches on the floor and then vacuum. If you have pets indoors, do not use tea tree or any blend that includes tea tree. Read more here. The next experiment on my list. Surprise, it came from my aunt: patchouli oil and coconut oil to tighten skin and treat stretch marks. Personally, this is not an oil I want to diffuse. 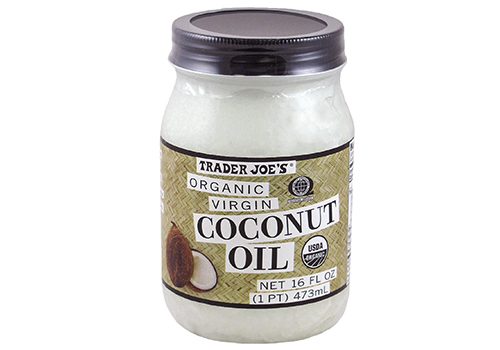 I will be combining 3 drops with 1 teaspoon of coconut oil and massaging into the skin. Another aunt recommendation, combining baking soda, coconut oil and an essential oil like peppermint to make a natural toothpaste. It is a bit messy but it might be a nice alternative to swishing. If you love your fluoride toothpaste, you could always use this recipe to make a pre-brush toothpaste and follow up with your fluoride toothpaste. My jury is still out on traditional toothpastes. I started using Dr. Bronner’s natural peppermint toothpaste and my teeth just did not feel clean so I went back to Crest Pro. I’m still trying to decide if traditional toothpastes are bad. Find more natural recommendations here.